Electric guitars are instruments that convert your guitar playing to electrical signals, which are then amplified and converted to sound by guitar amplifiers. 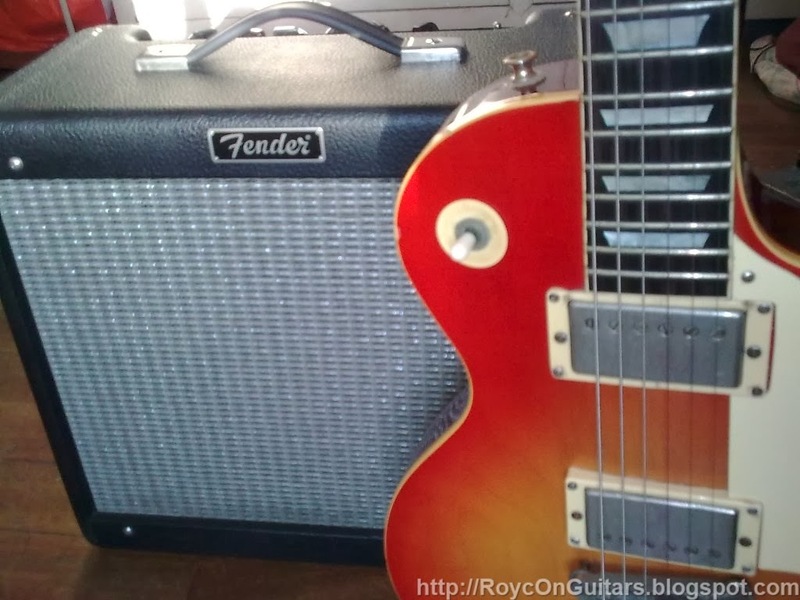 Tone is a result of several factors, starting from the guitarist to the speaker. This is the guitar signal chain. There is truth to the saying that the tone is in the fingers, though I would rather say that the fingers have a major effect on the tone. Strong picking will produce a tone that is different from a light picking. A thin pick will sound different from a thick pick. A lightly pressed string will produce a muted sound. You can produce different tones from the same string position simply by altering the picking and fretting styles. 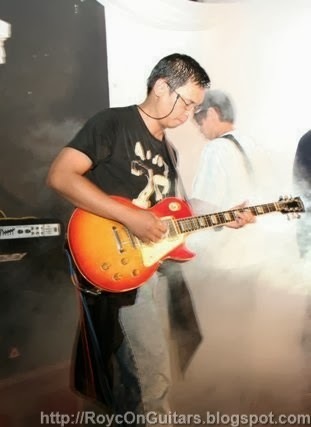 The main component of an electric guitar is the pickup. It is responsible for creating the electrical signals that is turned into sound. A pickup consists of six magnetic poles wrapped with thin wires to form a magnetic coil. When a guitarist plucks a string, the resulting vibration breaks the magnetic field coming from the pickup underneath. From physics, we know that breaking the magnetic field of a coil of wire will induce voltage into the wires, from Faraday’s law. That is the basic pickup design. Changing the number of turns of wire in the coils changes its impedance, which in turn changes the resulting tone. The type of magnet and wires used can result in different tones. There is also a belief that old pickups have their magnets weakened over time, altering tone. A single coil will have a different tone than a humbucker. What this simply means is that it is possible for pickup builders to customize their pickups to match or improve the tone a known pickup. Other guitar components have an overall effect on tone, though to a lesser degree than the pickup. 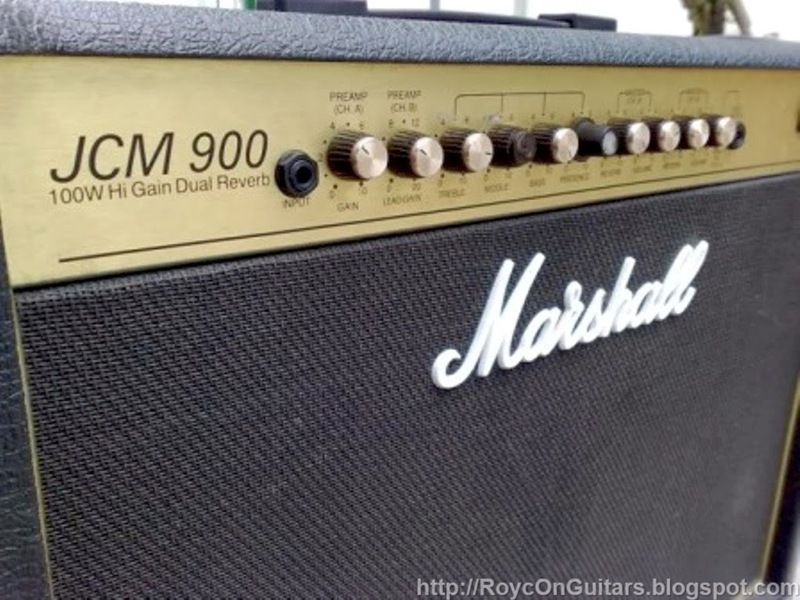 However, expensive components cannot give a great tone unless the guitar is properly setup. 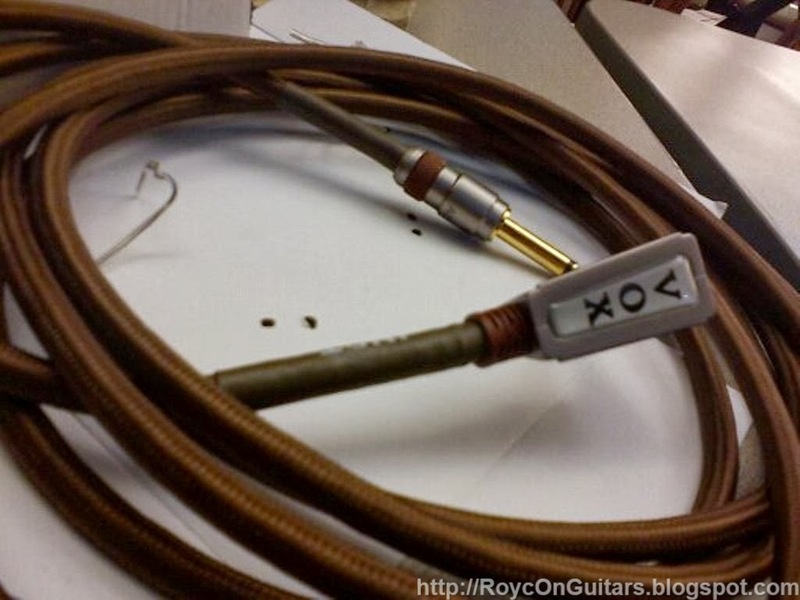 A guitar cable’s function is to allow the transfer of electric signals from the guitar to the amplifier without altering it. Inexpensive cables can introduce noise. Cables cannot add sound frequencies that are not there, but poor ones can act as filters and cut certain frequencies. Choosing the right cable can have an effect on your tone. A guitar amplifier has two sections: the pre-amplifier or preamp, and the power amplifier. The preamp section has the gain control knob. Turning this knob clockwise will drive the preamp section to distortion. The tone controls, on the other hand, shape the tone by cutting or boosting the high and low frequencies. This function is similar to the tone controls of the guitar. The power amplifier section has only one control, the volume knob. This knob controls how much the signal from preamp is multiplied. Early guitarists discovered that pleasant distortion could be achieved by increasing the volume of tube amps. The speaker receives the amplified signal and converts it to sound. Speakers have breakup points. When a certain power level is reached, the speaker begins to distort and changes the tone. Pedals work by processing the guitar signal before they reach the amplifier. Some amplifiers have a pedal input that bypasses its preamp section. The search for the best tone is a very expensive journey. Unfortunately, there is no assurance that you can get it. In my opinion, it is best to set a reasonable budget then find the component combination that will give you better tone than your current gear. I will discuss this in future articles.